October 26, 2018, 3 p.m. – 5 p.m. In this talk Dr. Boghossian will look at how we should decide the question of what inference is and discuss some objections to his ‘intellectualist’ and ‘agential’ conception of inference. 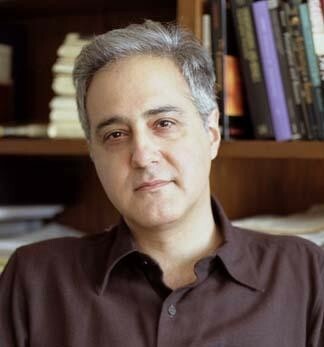 Paul Boghossian is Silver Professor of Philosophy at NYU's Philosophy Department, and Distinguished Research Professor at the University of Birmingham in the UK. He is the director of the New York Institute of Philosophy and the Director of NYU's Global Institute for Advanced Study. This free public lecture is presented by the Department of Philosophy as part of the Concordia Philosophy Speaker Series. All are welcome.